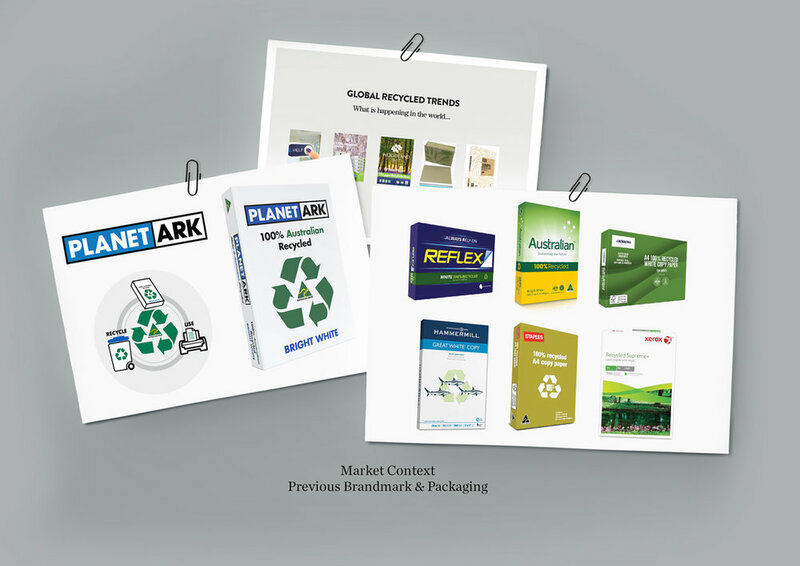 Brand Definition, Creative Strategy, Packaging Design, Writing & Communication, Bespoke Illustration, Production Management. 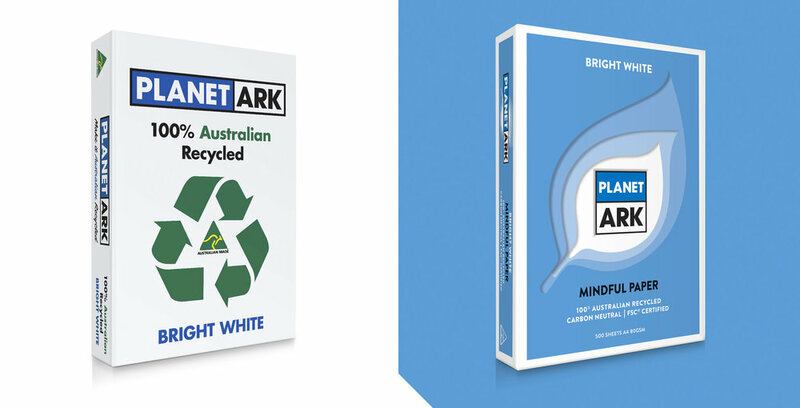 Planet Ark is an Australian not-for-profit who promote living in balance with nature. 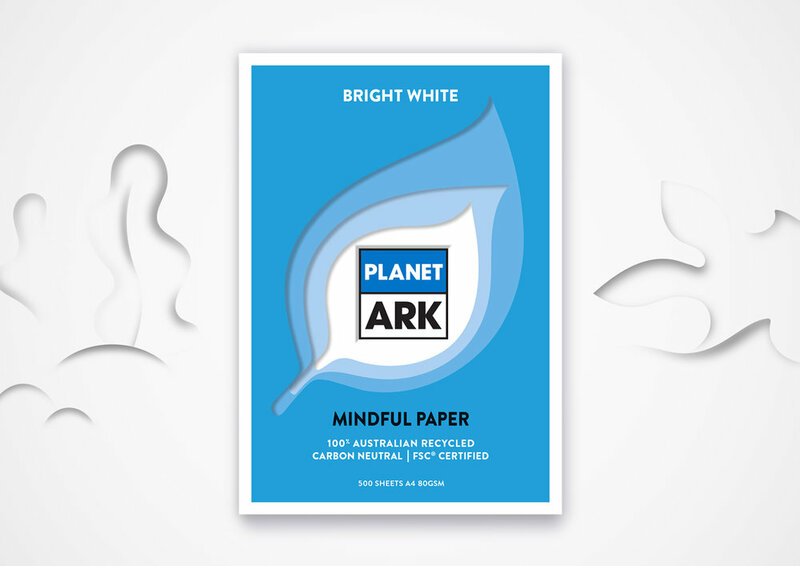 To help businesses, schools and government to take on board their philosophy they produce a 100% Australian recycled, high quality copy paper product. To live in balance with nature you need to be mindful of your actions and their consequences. The existing packaging was plain and functional, and did not visually communicate the Planet Ark philosophy nor the quality of the product. We introduced the idea of ‘Mindful Paper’ to succinctly capture this important theme. A graphic language that incorporated softer, more natural and balanced elements helps to bring personality and better communicate the values and vision of Planet Ark.